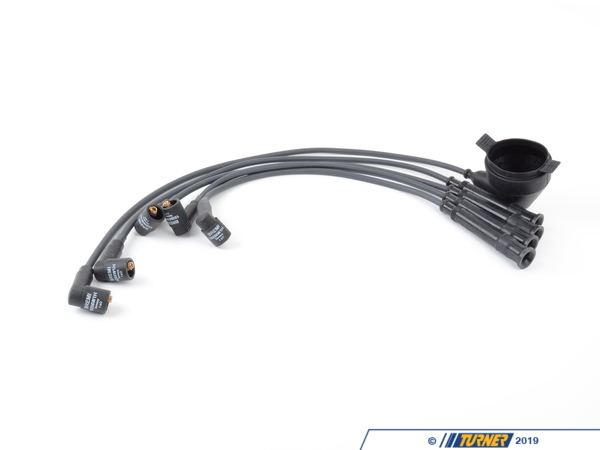 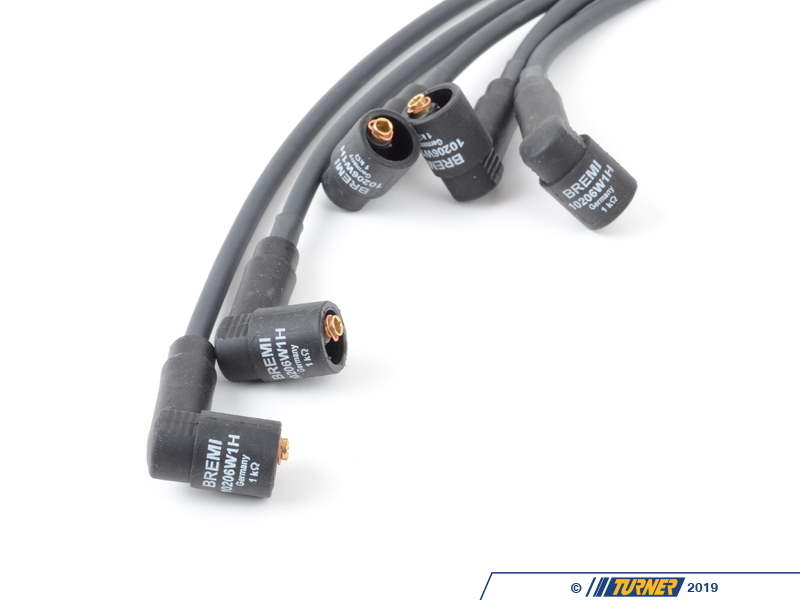 The Turner Motorsport High-Performance Ignition Wire Sets are manufactured to O.E. 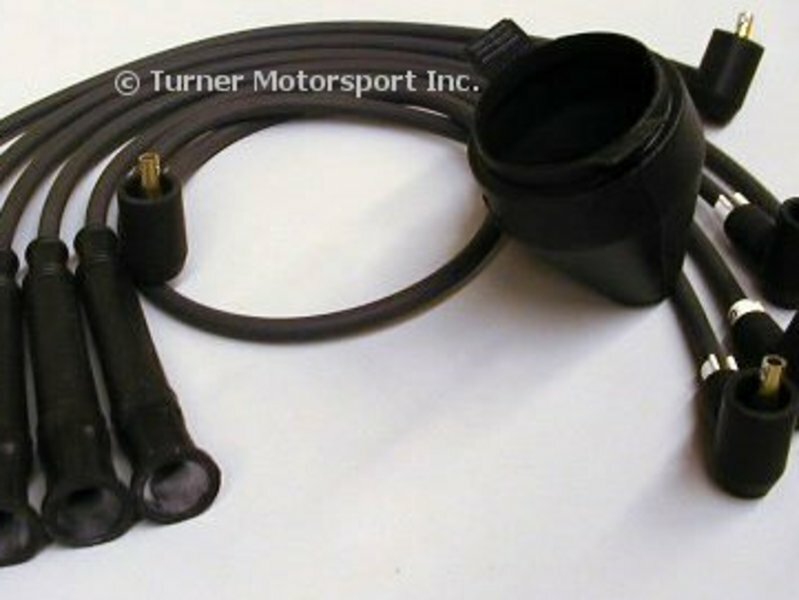 specifications and with O.E components. 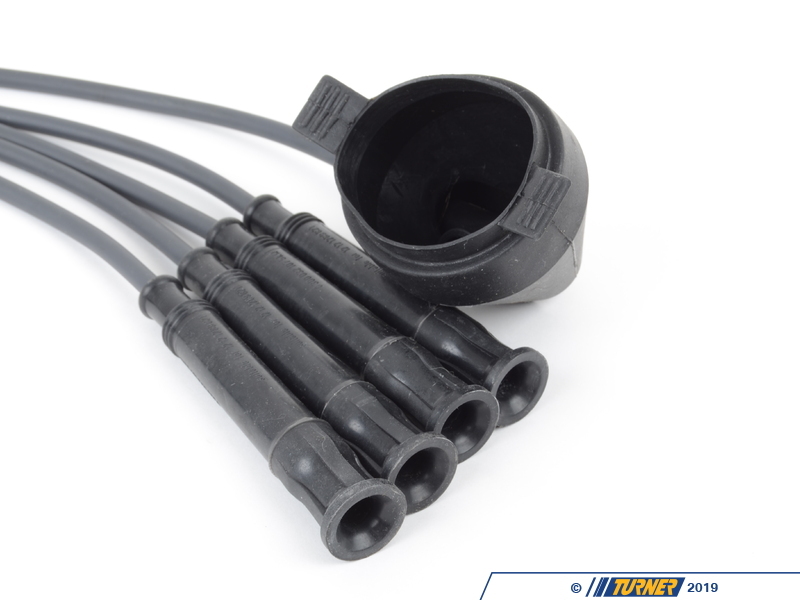 All wire sets have genuine BERU connectors, and the highest grade of silicone wire we could find.